Are you looking for a lightweight and a compact reciprocating saw that does not compromise on power? 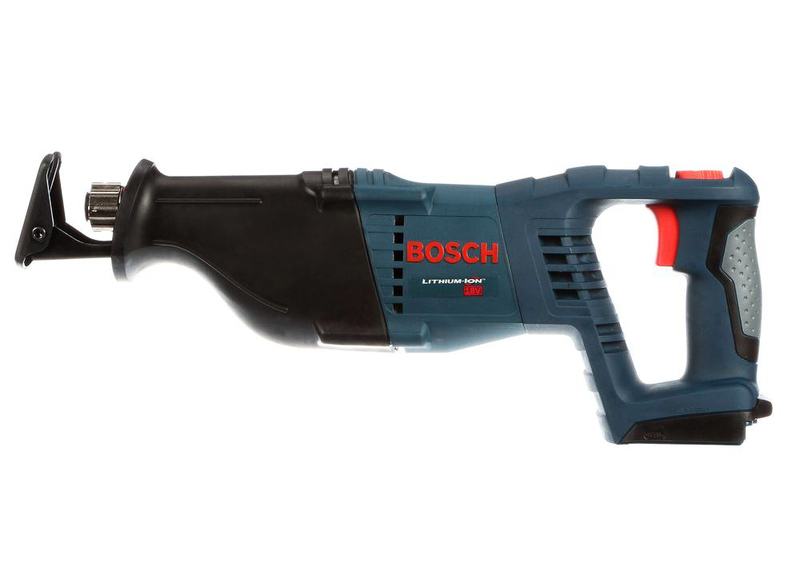 If this is the case, then Bosch CRS180BL Bare-Tool 18-Volt Lithium-Ion Reciprocating Saw might be the perfect tool for you. This model is a powerful and a heavy duty saw. It is ideal for both professionals and do-it-yourselfers. It comes in a compact design that makes it suitable for projects in tight space. This model measures about seventeen and a half in length, fourteen inches in width and weighs about 12 pounds. 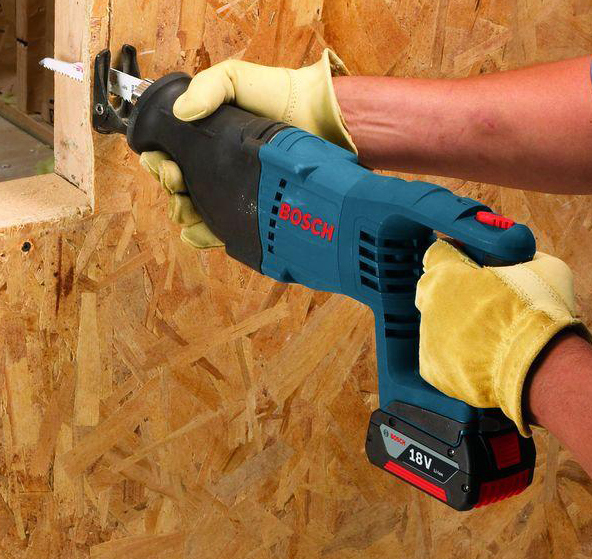 Bosch CRS180BL Bare-Tool 18-Volt Lithium-Ion Reciprocating Saw comes in a compact size that makes it ideal to use in projects that have a limited space. This tool is handy if you want to cut where a full-length reciprocating saw cannot reach. You can use this saw cutting a leaking pipe that is maybe in your cabinet or even pruning your shrubs outside your house. Because it comes in a compact size, it does not mean that the product is weak. 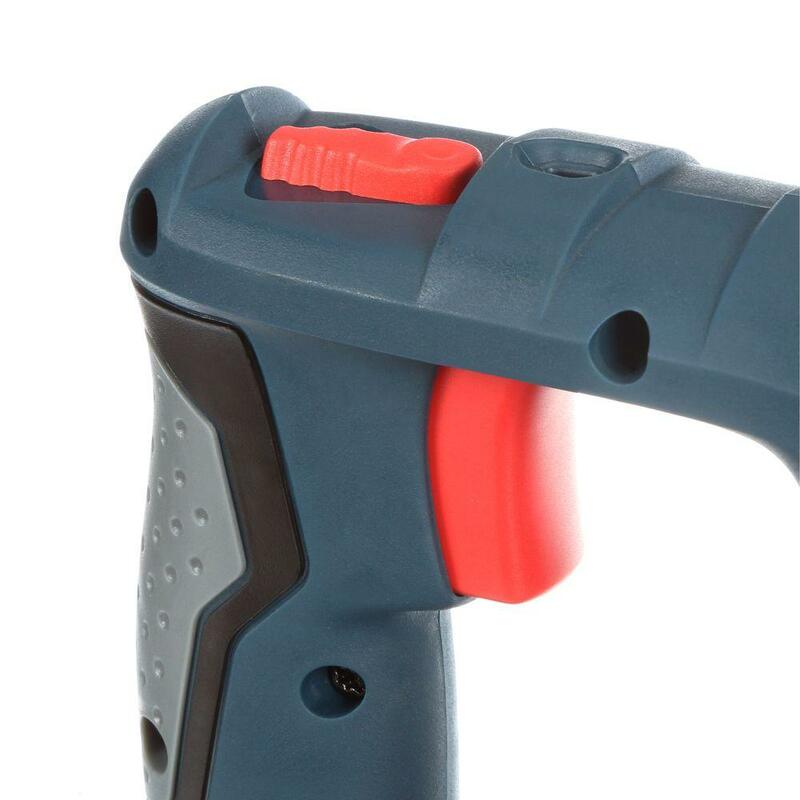 This could be the perfect tool for repair and small demolition projects. This product comes with 2 speed features. This feature allows you to vary the speed of the saw into two maximum cutting speeds to help you in cutting a different variety of materials. This feature is very helpful since it enables you to adjust the speed of the saw to give a smooth and a perfect cut. It is possible to reduce the speed to cut soft materials and increase the speed to cut the denser materials. In addition, using less blade speed does not consume a lot of power, this may help in conserving the battery power and work for a longer duration. Are tired of carrying your saw and specialized tools to use in case your blade breaks? With this tool, the inconveniences of looking for the specialized tool to change are eliminated with the availability of lockjaw blade that enables you to change the blade easily. In case, your blade breaks, all you need is to pull out the old blade and install the new one within a very short period. This will ensure that you will resume your work within a short period. 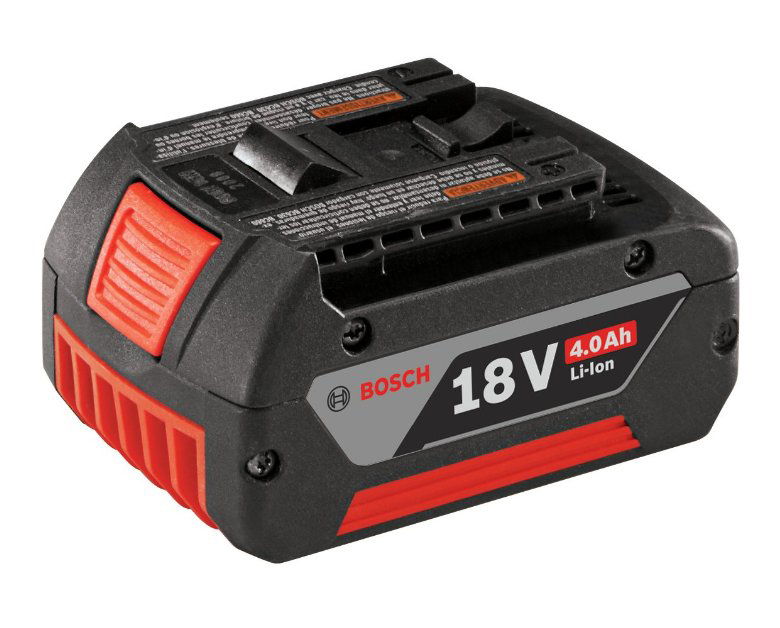 Although this battery is sold separately, the 18V Lithium-ion battery provides longer run time than your average battery. This battery has five times lower self-discharged than a normal battery. It comes with quality connectors that ensure that constant power supply. With these connectors, you will never have power supply disruption because of a bad connection; this can only arise when your battery needs charging. The battery charger will get your battery at full charge within 30 minutes. The charger utilizes the built-in chip throughout charging, allowing it to communicate with the battery for rapid charging. The charger also has the ability to optimize the battery life by controlling the amount of current it puts on the battery as well as the amount of voltage sent to the battery, The charger also monitors the temperature of the battery and if it gets too hot, the charger uses its built-in fan to cool it. This ensures that the battery remains in a great condition for long. 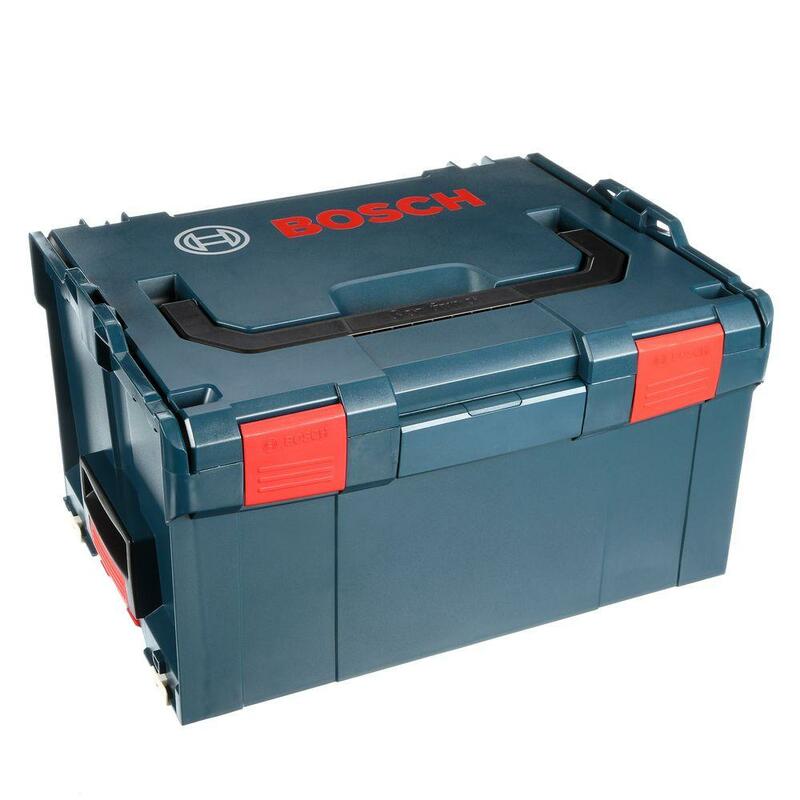 The Bosch L-Boxx-2 is an intelligent transport and storage System allows you for easy handling and transportation of this tool. This major feature that comes with all the Bosch tool, making it a unique brand in the current marketplace. The custom exact fit inlay lets you keep the tool safe when transporting or when storing it. The system also comes with a spacious room underneath where you can store other products that you will use this tool. The compartment can hold your chargers, bits, and spare batteries as well as any other accessory you may need when using the saw. 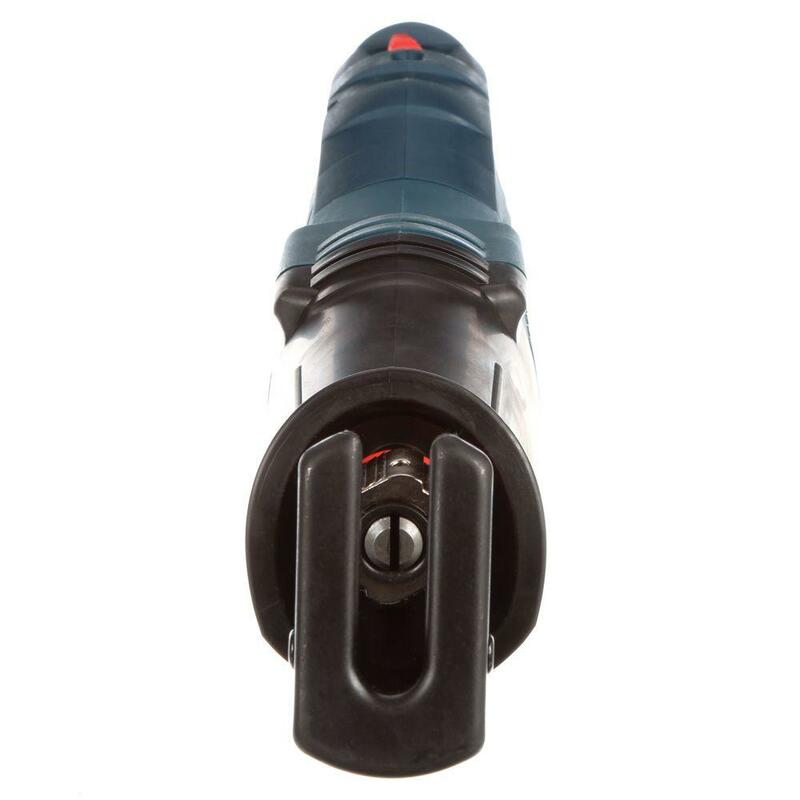 It is important to note the tool is also covered by the Bosch Click and go features. These features ensure you can organize your products such as the charger, batteries and the saw for safer storage. This feature is also a great mobility solution of professionals who are always on the go. The product is also covered by pro vantage warranty guarantee. That is a three-year protection plan that guarantees 2 years of battery protection and one year of tool protection. This plan ensures that you receive two years of free battery replacement, one year for tool replacement and a free tool repair package for the second and third year. Question: Can you install the blades facing in any 90 degree position relative to the width of the blade? Answer: you can install them vertically. you cannot install them horizontally. Question: The saw appears to NOT have an “orbital” saw stroke feature, is that right? Answer: That is correct. This has one stroke, back and forth. Question: Where is the manufacturing country? Based on the features of Bosch CRS180BL Bare-Tool 18-Volt Lithium-Ion Reciprocating Saw we can comfortably say that this is one of the best reciprocating saw and a high-end product that gives quality service. We have also looked at the customer reviews from different sites that have information on this product and most of the customers are giving positive reviews. 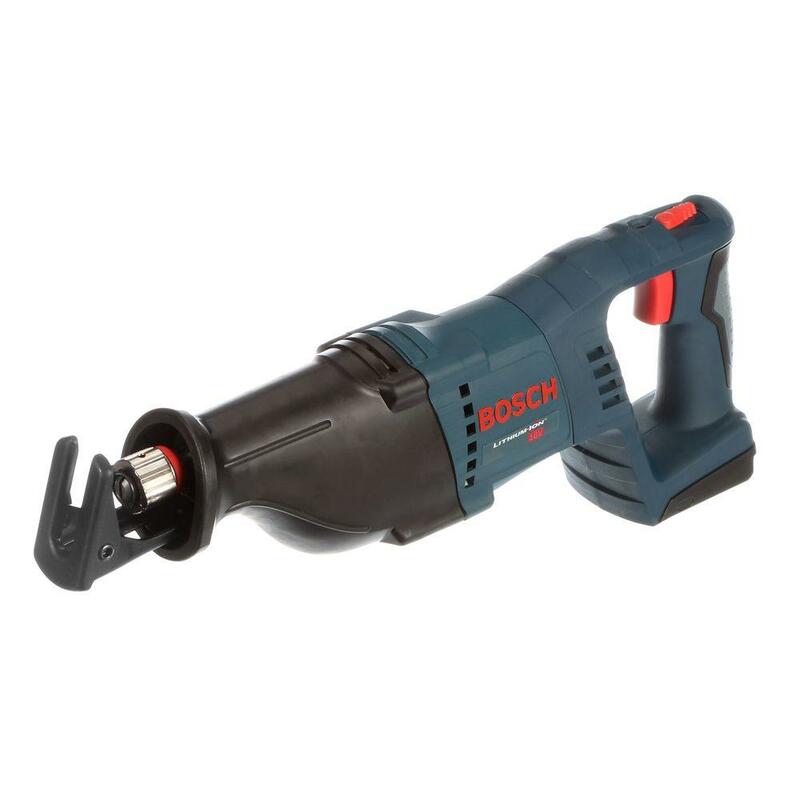 If you need something compact, powerful, and lightweight tool, this is the perfect tool for you.